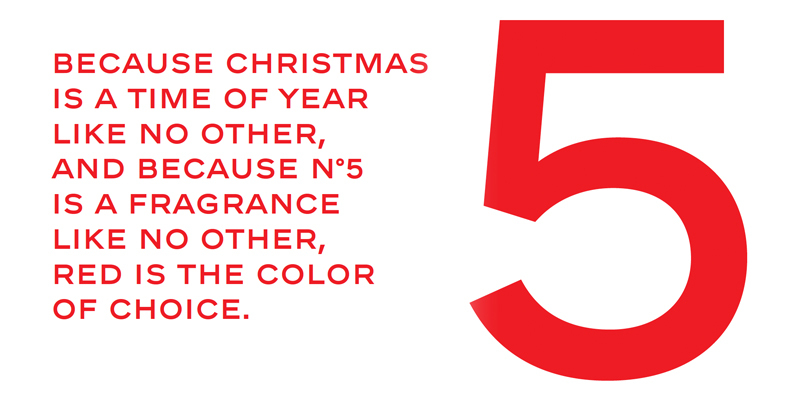 Nothing says Holiday Season quite like the colour red, and nothing says luxury quite like CHANEL N°5! So what happens when you combine the two? 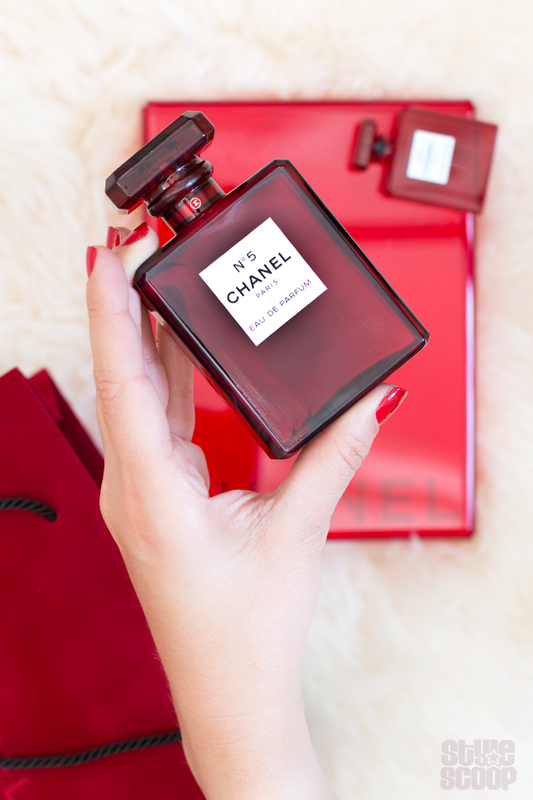 A breathtakingly beautiful, very exclusive and very limited CHANEL N°5 RED EDITION. For the first time in the history of the House of Chanel, the legendary CHANEL N°5 fragrance – which was designed and developed by the Mademoiselle Coco Chanel herself- is donning a fiery cloak of red. What other colour could combine with the power of N°5, the symbol of a visionary spirit? RED, “the colour of life, the colour of blood” – Coco Chanel. Lovers of this unmistakably stylish, elegant and iconic fragrance; whether you love the original CHANEL N°5, or the fresher, more modern version of CHANEL N°5 L’EAU, can enjoy owning one of the limited editions of these uniquely coloured bottles for the Holidays. With such a beautiful bottle, and perfectly suited for the season, I’m sure these fragrances are going to fly off the shelf! So, if you want to make one yours, you’ll need to be quick! Very, very quick! This opportunity will likely not come around again anytime soon. Remember, this limited edition RED is the first time since 1921 that CHANEL N°5 has changed it’s clear-glass bottle. The fragrance remains exactly the same, whether for CHANEL N°5 or CHANEL N°5 L’EAU! It’s only the red glass bottle that makes this edition that much more special. The CHANEL N°5 RED EDITION fragrances are available right now, in limited quantities for R2,725 each. Making them a little pricer than the normal price of R2,290, but as this is a once-off collectors edition, it’s really not that much more, especially if you are a CHANEL DIE HARD! It truly will make the most exquisite holiday gift! 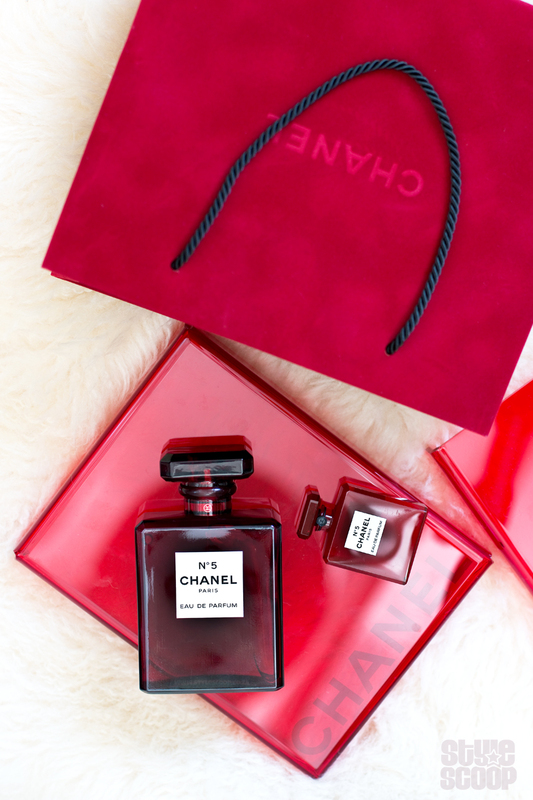 Will you be adding a little CHANEL RED and to your Holiday wish list? 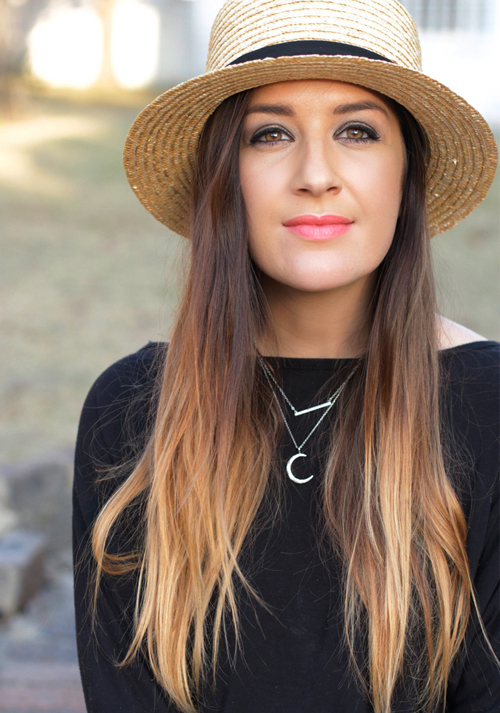 BTW, if you’re interested in my nail shade, it’s CHANEL 528 Rouge Puissant that launched with the Fall 2016 Collection, and it is still part of the CHANEL LE VERNIS lineup – YAY! You can get it online here.